Kennadi is using Smore newsletters to spread the word online. Copper is a transition metal. It is number 29 on the periodic table in group 11 and period 4. It has a mass of 63.546. Copper is a solid metal. It can be used for wiring, kitchen utensils, statues, parts for building, and currency. 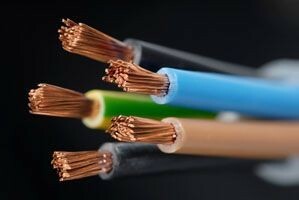 Copper is a good conductor and is used to conduct and transport electricity. 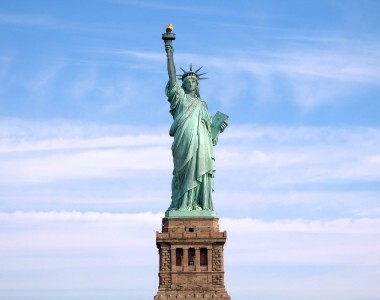 The Statue of Liberty was given to the U.S. by France. It's green because the copper has oxidized. 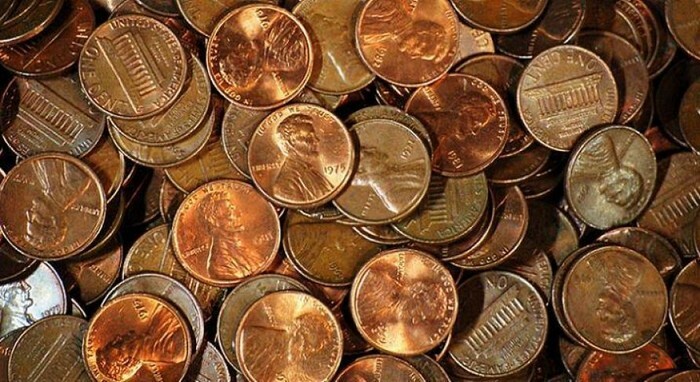 Pennies are a form of currency in the U.S. worth only 1 cent.